OSAKA - The news last week that Prime Minister Shinzo Abe’s government is preparing to admit up to 345,000 foreign workers by 2023 has been met with a combination of hope they will help prop up agricultural, manufacturing and service sectors that are struggling to find workers, and concern that Abe has rushed through an immigration policy that will create massive social problems. This mixture of hope and fear is clear in the Kansai business world. The Kansai Economic Federation and the Osaka Chamber of Commerce, after long insisting it was “too soon” and the climate was “not right” to talk about more foreign workers, finally began earnest public discussions a few years ago. But their talks focused on more high-skilled foreign workers whose knowledge would benefit large corporations involved in critical industries or small businesses producing innovative technologies. Give us your strong, your wealthy, your educated, your prosperous middle or upper middle class masses, yearning to start, but not finish, their careers in Kansai. That sounded like the unspoken message. Nobody seemed willing to talk about bringing in “lower skilled” construction workers, farmers, and service industry employees. No longer. Today, much of the local business community recognizes the need for foreign workers who don’t have Ph.D.s in electrical engineering or MBAs. But not everyone. The reluctance in parts of Kansai reflects concerns elsewhere that politicians will have to address. If not now, then on the campaign trail when nationwide local elections take place in April 2019, followed by an Upper House election next summer. A survey conducted by the Kansai Economic Federation and the Osaka Chamber of Commerce and Industry in September among 430 firms showed a stark difference in attitude toward foreign workers between large corporations, which have the resources to assist them in their transition to life in Japan, and small and medium-sized enterprises, which cannot, or simply will not, support anything other than their training. 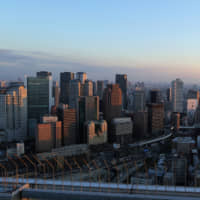 While only 30 percent of Kansai’s large firms said they had no plans to hire foreign workers, 63 percent of small and medium firms replied they would not take on foreign staff. Concerns about foreign workers included worries about their ability to communicate in Japanese (79 percent of all respondents), doubts about their ability to adapt to the way Japanese firms operate (48.7 percent), and fears that the firm will see their labor management and logistical burdens increase (27.1 percent). More than a quarter (26 percent) also cited having to account for the religious views of foreign workers as an issue. Only 11.8 percent were nervous about worsened public security with more foreign workers. Just 8.6 percent expressed concern about their effect on the employment of Japanese workers. The debate about accepting foreign workers in Kansai, like the national debate, often seems driven by the needs of powerful corporations. Yet, as human rights groups have warned, it is folly to “accept” foreign workers into a company and then ignore the social environment in which they live. The possibility of xenophobic attacks in the form of online hate speech, anti-foreigner rallies or even physical attacks must be addressed by local governments and, better still, national legislation. To their credit, Osaka Prefecture and Osaka city were among the first in Japan to take local steps to crack down on groups engaging in hate speech. It’s far more difficult to hold anti-foreigner rallies in Osaka than it was a few years ago. Of course, local governments can only advise Tokyo on how they deal with local foreign residents. 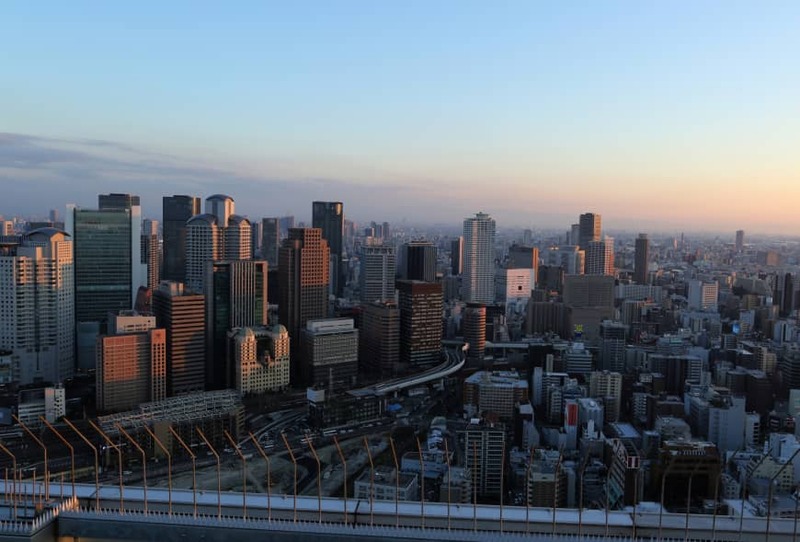 But if Tokyo is smart, it will consider the best administrative practices of local governments like Osaka as the basis for national legal protections for foreign workers, protections needed now more than ever. View from Osaka is a monthly column that examines the latest news from a Kansai perspective.